The report will reveal problems and the issues that will prevent your website from getting on the front page of Google's search results. The thorough SEO audit should highlight any mistakes that you are doing. Don't be surprised as we can help fix your website. You want to make your website the best it can possibly be so it appears in the top results of a search engine. What you are looking for is search engine optimization (SEO). Your company has these goals in mind, but how do you plan on succeeding? This is where Opteamize comes in. Digital Marketing through SEO is our strength. We have excellent SEO services which focus on the technical aspects of SEO. We place a lot of emphasis on keywords and high-quality content for both blog page and landing pages. You need to add good quality relevant content with sufficient information. Be sure to include the important keywords within your content. Make sure that your content is readable to the average person and remember that it must be satisfactory for Google's crawling bots as well. If you manage to follow certain rules and deliver proper content that the user is looking for, your website will be listed higher in the Google search rankings. For more information, take a look at the SEO services that we offer. We have a special 20% discount on our SEO services. This is a limited time offer so call, email, or fill out the contact form below. 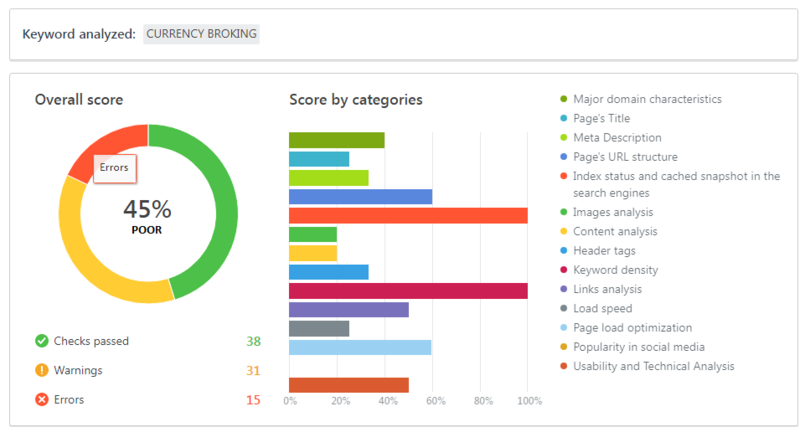 Optimize your website with Opteamize!